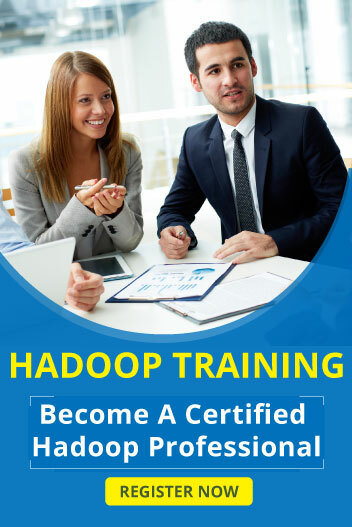 The Most Reasons to learn Hadoop is to boost your career in Information technology .Most of the people are looking forward in making their career in Hadoop .In this article we discuss about the scope of Hadoop. Hadoop is an open source software framework that stores data and can run applications on clusters of commodity hardware. Hadoop has the ability to handle large set of structured and unstructured data than the traditional enterprise data warehouse.